Australia; the land of sun, whitesanded beaches and lots of wildlife. 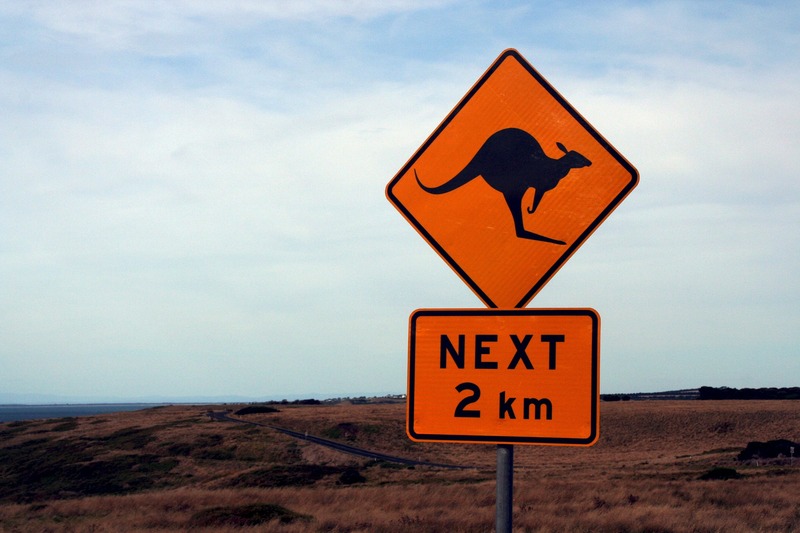 Before you arrive in the land down under, here’s 5 important things you should know. Most people don’t realize it until they get there but Australia really is enormous! It’s more than 7 million square kilometres, which means it’s almost as big as Europe. To give you some perspective, the distance between Perth and Sydney – so from the west to the east – is greater than the distance from Portugal to Ukraine. If you are planning to travel around, be aware that it takes a long, long time to get from one place to the other. As the country is so big, the weather varies from place to place. When it’s summer in the south, it’s usually the rainy season in the north. Some cities have a tropical climate, while Melbourne is famous for having four seasons in one day. In some parts of the country, it even snows and you can go skiing. One thing that is similar throughout the country is the strength of the sun. Not only is Australia hot (plus 40 degrees celsius) but the sun is super strong due to the ozone layer being really thin in this part of the world. It’s really important you wear high factor sunscreen to protect your skin and avoid looking like a lobster. Magpies! During their breeding season (six weeks during spring) magpies get really aggressive and swoop down to attack cyclists and pedestrians. It’s so bad that there is a website called Magpie Alert that lists all the common attack locations across the country. If you are cycling, try putting googly eyes on your helmet to scare them off. Pedestrians are encouraged to carry a stick. Australians love BBQs (who doesn’t really). 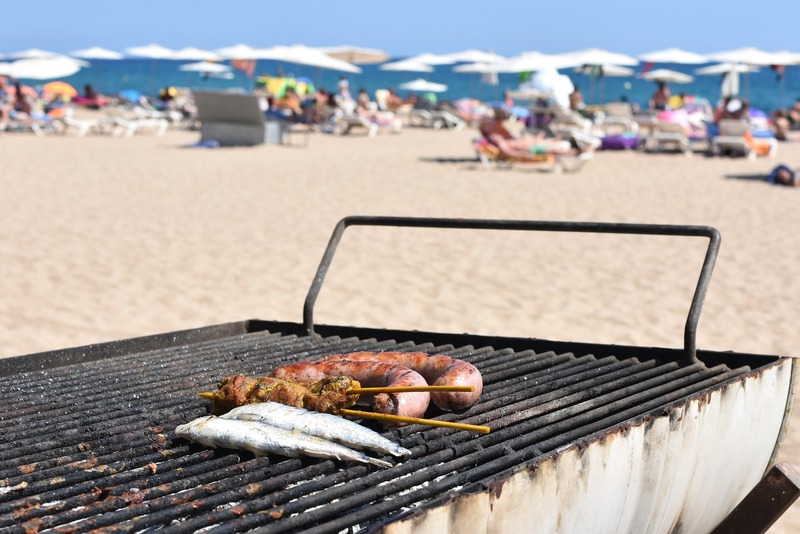 There are barbeques on beaches and in almost every park that are free to use and are great for social gatherings. In general, there are no rules governing public barbecue use, but during periods with soaring temperatures a total fire ban can be enforced. During this time you can’t barbecue for 24 hours. Exact rules vary from state to state so keep an eye on the local government’s websites and social media. Australia has the highest tobacco duties in the world, making cigarettes really expensive. It is estimated that by 2020, one pack of cigarettes will cost around AUD$40. There are also many laws governing where you can and cannot smoke. Smoking is banned on most beaches and in New South Wales, it is prohibited within 10m of a playground, within 4m of a public building entrance, at rail platforms, taxi ranks and bus stops. Anyone violating the law, can be fined up to AUD$2000. If you were thinking of kicking your smoking habit, now you have some real incentive! Australia named the ‘happiest’ country – but what is happiness? Previous story Should we work less hours?